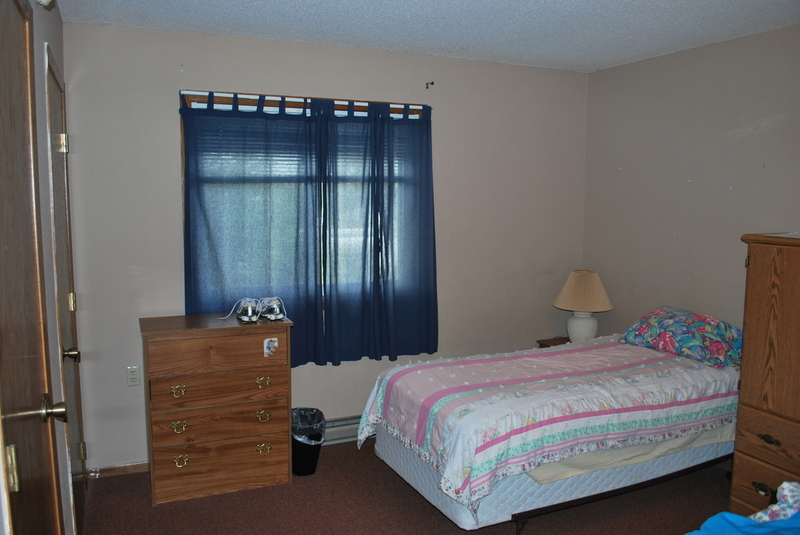 Austin Manor is an Intensive Residential Treatment Services (IRTS) program. It includes time-limited residential services to individuals who are in need of a structured setting. IRTS are designed to develop and enhance psychiatric stability, personal and emotional adjustment, self-sufficiency, and the necessary skills to live in a more independent setting. Thrive Behavioral Network, LLC IRTS programs operate with a Rule 36 license from the Minnesota Department of Human Services and is certified as a Board and Lodge facility. Austin Manor accepts Medical Assistance and many other sources of funding. For more information please contact us.